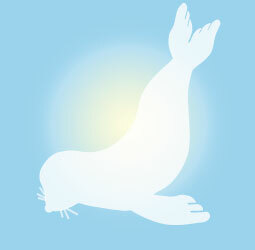 Lonely Seal Releasing is an international distribution and production company. We attend major film and television sales markets throughout the globe, in order to create a platform for budding filmmakers as well as established filmmakers who have films that have yet to connect to a mass audience. As an international distribution company, Lonely Seal has released several award-winning feature films, documentaries and television series since 2005. Furthermore, we also develop and produce our own product. Hammad Zaidi is a member of the Producers Guild of America and the Writers Guild off America. Hammad has written, produced and created award-winning feature films, documentaries, music DVD’s and Children’s product. Hammad is currently producing “Pet Divorce Court,” a TV series he created where animal-loving judges rule on pet custody cases. Hammad is also a Co-Founder of Hourglass24, a new online platform that specializes in selling products that were crowdfunded. Zaidi has been a jury member, advisory board member, panelist, program curator and screener at several film festivals including Sundance, SXSW, and Flickerfest in Sydney. He has also been an adjunct professor or guest lecturer at UCLA, USC, Chapman, Vanderbilt, and San Diego State, among others. Hammad Zaidi has also been deeply involved in nationwide charitable efforts. These include writing, directing and producing “Champions of Hope,” a September 11th related, White House endorsed Public Service Announcement that was paid by Verizon and Disney and distributed by Regal Cinemas on over 5,000 theatrical screens on the one-year anniversary of 9/11. 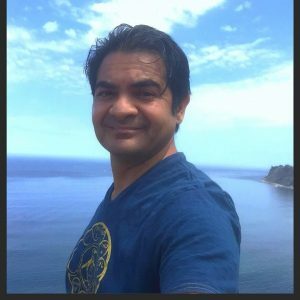 Hammad also created “Ogre Achiever,” a Shrek-based national billboard campaign, and he created “Script Accessible,” a screenwriting contest for writers with disabilities and non-disabled writers who wrote about disabled lead characters. Script Accessible was housed at the Slamdance Screenwriting contest in 2009 and 2010, and the awards were presented in conjunction with the Writers Guild of America-West. Hammad Zaidi received his Masters of Fine Arts from the UCLA School of Film and Television Producers Program. He is a proud member of METal International, The Bruin Entertainment Network (BEN), as well as the collegiate honors societies Phi Theta Kappa and Alpha Epsilon Rho. Chief Technology Officer Jonathan Nadeau is spearheading Lonely Seal Streaming as well as handling social media and online content management. 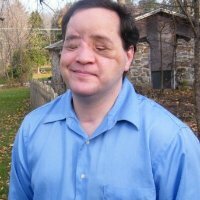 Jonathan is a Co-Founder of Hourglass24. He is a Producer on Pet Divorce Court, our upcoming Web/TV series, and he also co-hosts Hammad Zaidi’s Limping on Cloud 9 podcast. Producer Noah Pitifer first joined Lonely Seal Releasing during the 2015 Cannes Film Festival. 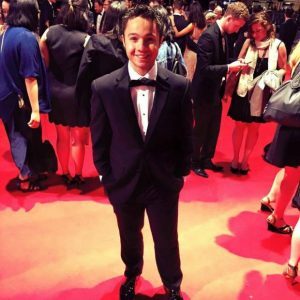 Noah graduated the UNLV school of film in 2016 and has been a part of our team ever since. 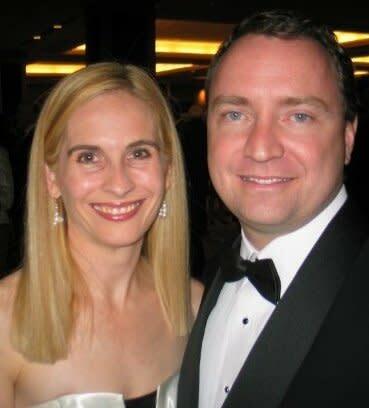 He is currently Executive Producing Pet Divorce Court, our TV series. Steve Gardner is a 20+ year expert in national marketing, brand creation and strategy. He possesses exceptional skills is evaluating, strategizing and marketing on a national scale. He is Executive Producing Pet Divorce Court, our upcoming TV series.